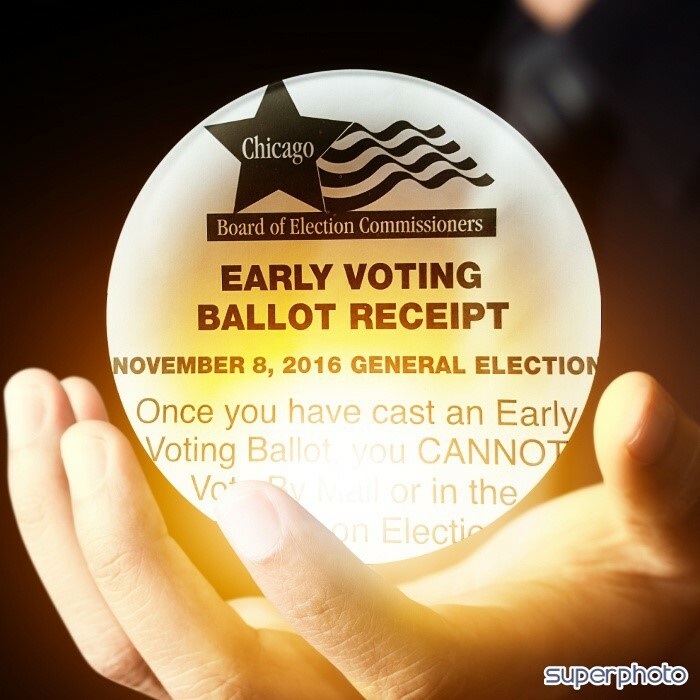 Early voting is available all over the city on Sunday until 4pm, and Monday between 9am and 7pm. You can vote at any of the 51 different polling places. On Tuesday, Election Day, polls are open between 6am and 7pm and you must vote in your precinct. Sunday is the day when the fewest voters vote, so if you're looking for a quicker experience, Sunday's your day. More information about early voting is here. More information about voting in the election is here.